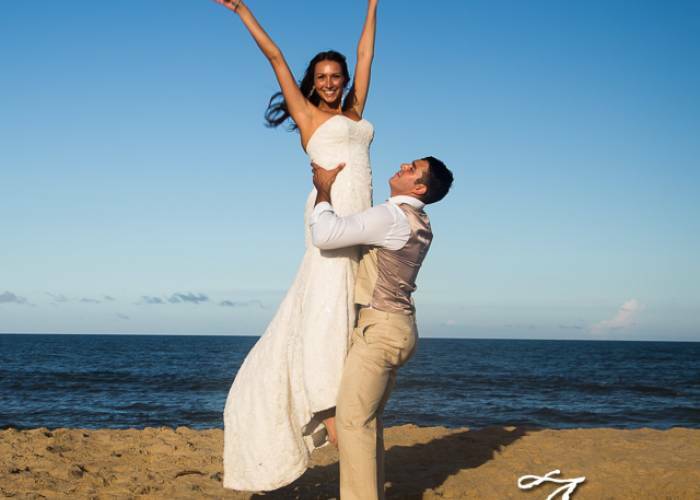 Are you thinking about eloping or renewing your wedding vows during your Outer Banks Vacation? 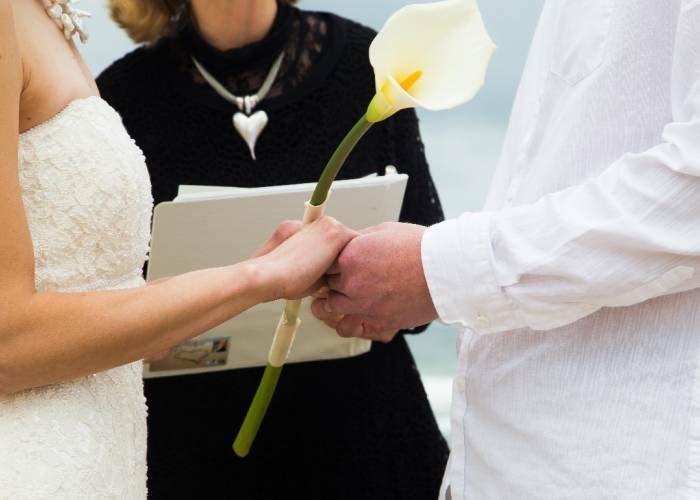 We provided the WeddingWire.com officiant, violinist and photographer for one hour, with FREE digital downloads of all high-resolution images for only $595.00. This offer is valid daily during non-peak season months and on weekdays only during peak season months. 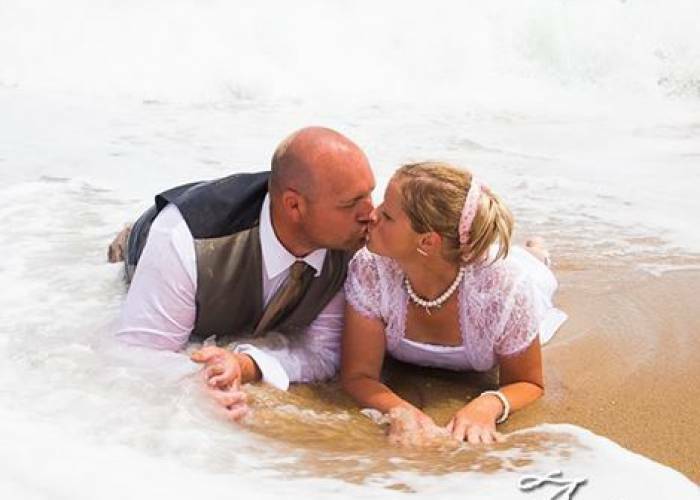 Elopement or Vow Renewal is for 15 guests or less in attendance, anywhere in Nags Head, Kill Devil Hills, Kitty Hawk and Southern Shores. Other locations are possible with an added travel fee. 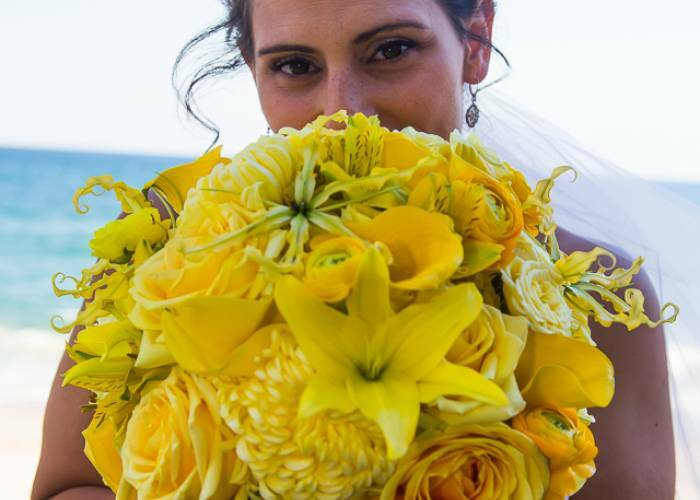 -Bride's Choice AwardTM 2010/2011/2012/2013/2014 from WeddingWire.com! 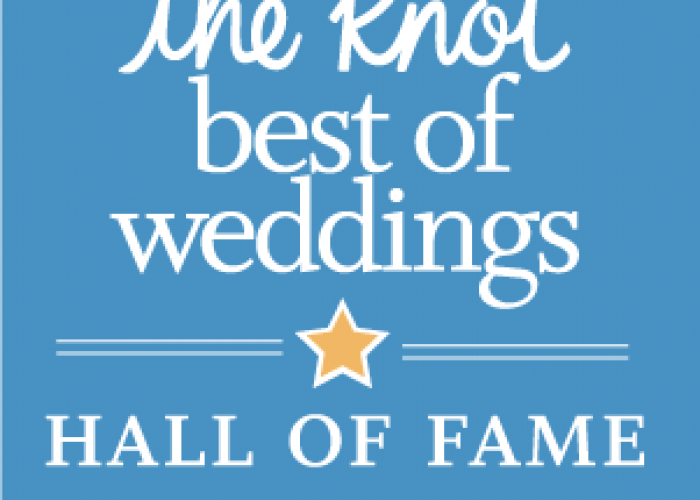 -The Knot's 2010/2011/2012/2013/2014 Best of Weddings Pick as voted by our Brides & Grooms! !